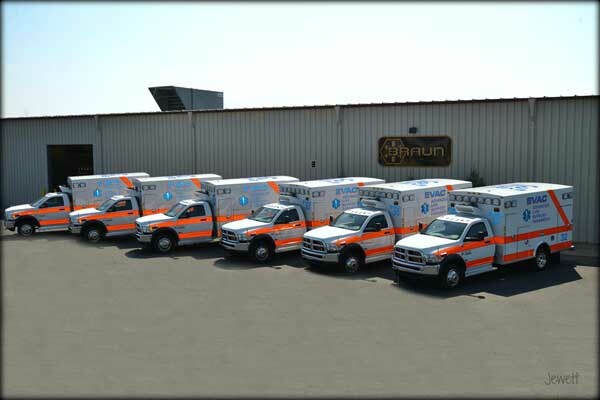 While all of Braun’s ambulance models are known to standout in the industry, the Express has established a solid reputation overtime. 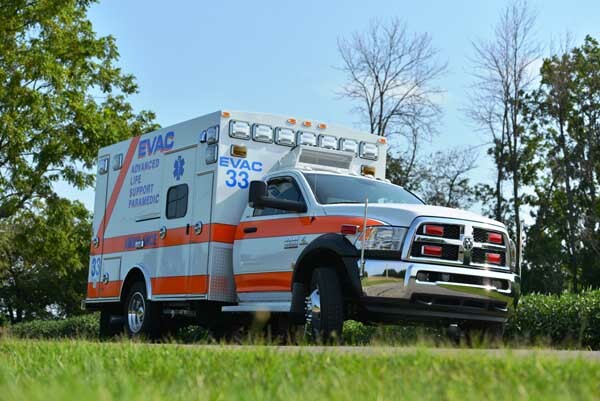 A favorite among private and municipal EMS fleet managers alike, this model can take a beating. 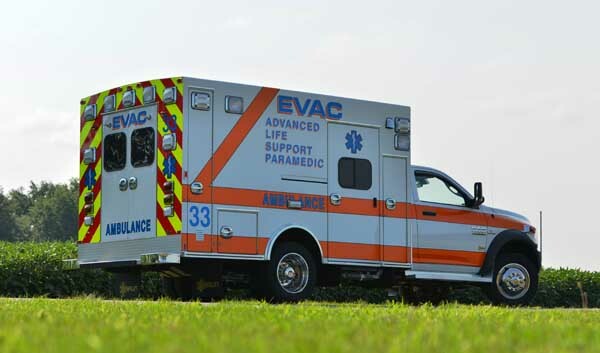 Manufactured using high-quality materials with great attention paid to detail and craftsmanship, the Express ambulance boasts reduced downtime, fewer maintenance costs, and increased reliability. Its dependability has earned it the nickname the best little “bus” in the business. 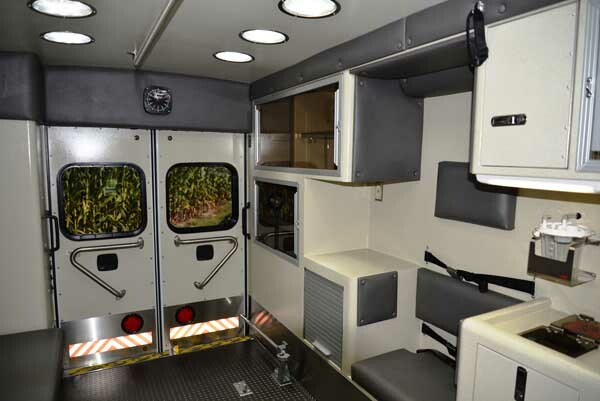 Maintenance personnel aren’t the only ones who like working with the Express ambulance; the model includes thoughtful design components sure to please your EMS crew as well. 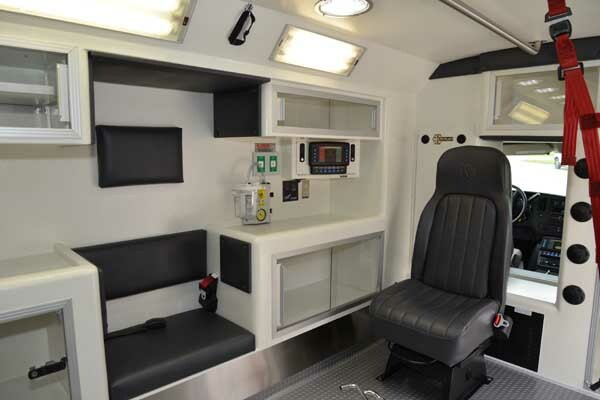 To provide more working room for paramedics and EMTs, the ambulance includes a wider aisle. There is also superior storage space with increased interior cabinets and external backboard storage. Inside, cabinets and interior are protected and sealed with a scratch resistant, durable coating resulting in a formica-free interior without seams. This creates a clean and bright environment to enhance patient care. Outside, Whelen warning and scene lights help alert oncoming traffic while on-scene to protect patient and crew. The Express comes standard with many exclusives for which Braun is best known. This includes the EZ Glide™ Sliding Door. This unique design makes it easier to get in and out of the module and protects the door from oncoming traffic. 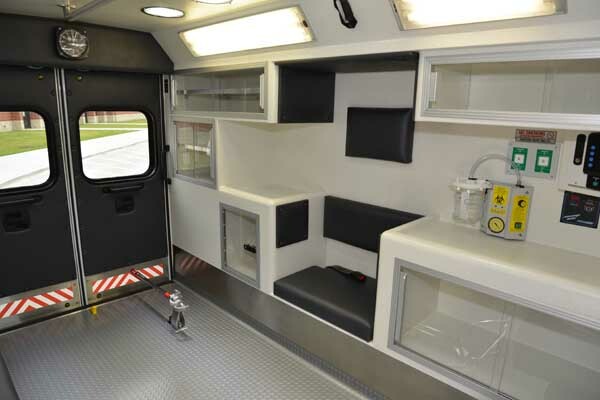 It opens snug, against the ambulance module for enhanced safety. 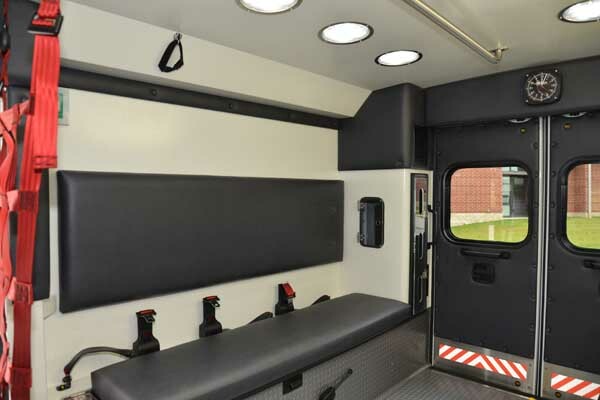 The VitalMax™ Lighting System also improves working conditions by offering a wide selection of lighting options from bright “shadowless” light to dim, quiet light. 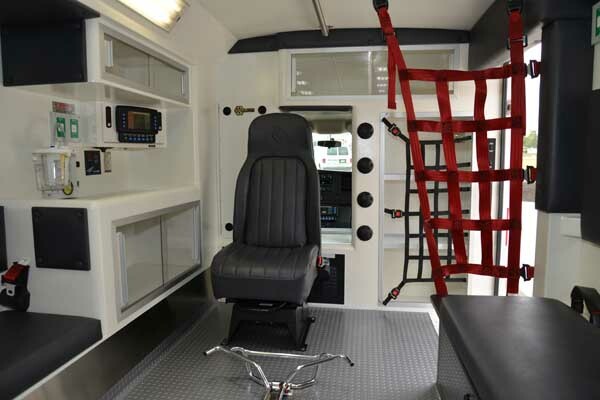 This is a benefit not only to crew, but also for the patient experience as it creates a more comfortable environment during transport. 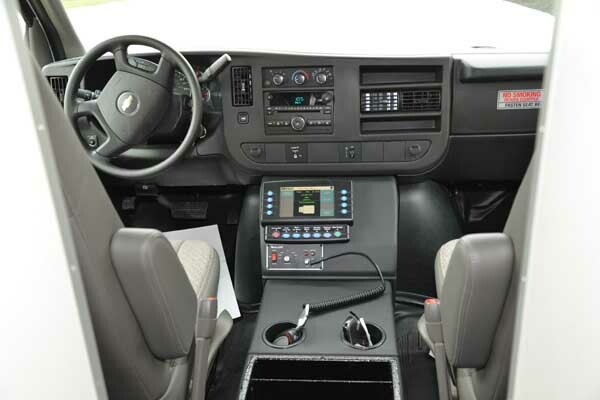 The Express model is available on the Ford E-350, Ford F-350, and Chevy G-3500 chassis. The module length is 144”. If you want to learn more about the model that wins high praise from both the people that work on them, and the people that work in them, contact us today.